Whatever you’re doing from 17-21 June, cancel it. 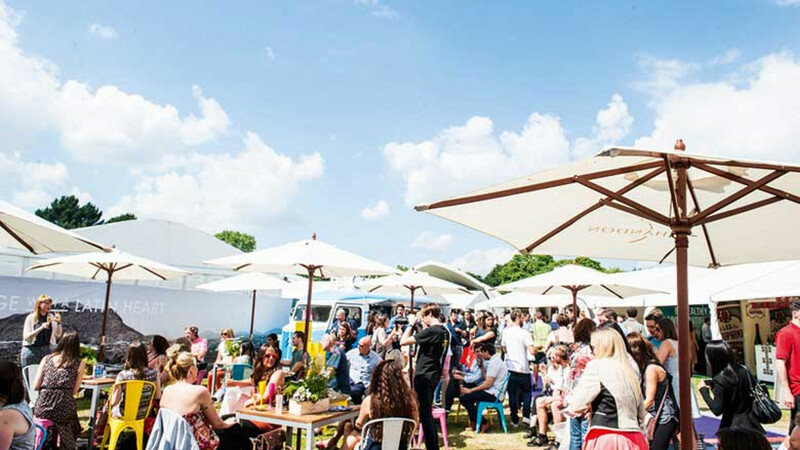 Then slip into some loose-fitting trousers and head to Taste of London in Regent's Park for three food-filled days of global cuisine from London’s top chefs. What's more, we have exclusive discount codes available for you to save money on your tickets. 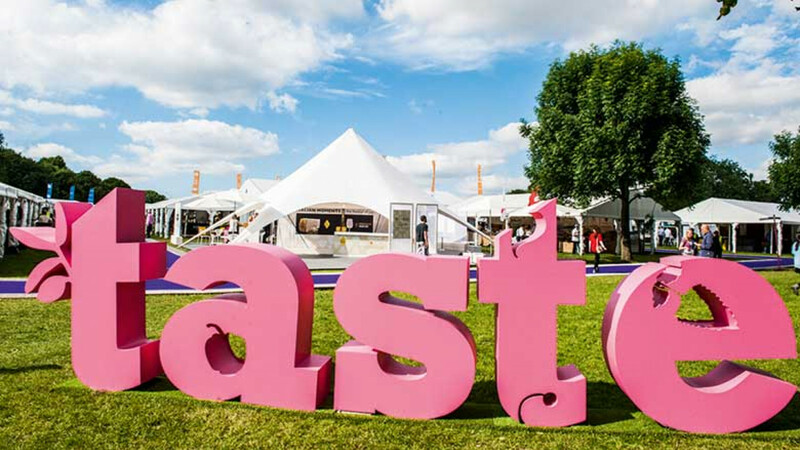 Taste of London is a great chance to try excellent food from around the world without even leaving London. There's a staggering line up of restaurants involved, including the Jamie Oliver-founded Barbecoa; LIMA Floral with exceptional Peruvian food; Mazi which focuses on reviving the culinary traditions of Greece; Shake Shack for all-American burgers and SUSHISAMBA for a blend of Brazilian, Japanese and Peruvian cuisine. That's just for starters – for the full restaurant line up, have a look here. Along with top London restaurants, Taste of London also brings together the world's most passionate chefs. This will include Bobby Chinn, of Vietnamese restaurant House of Ho, Portuguese chef Nuno Mendes and Persian cooking expert Sabrina Gayour. They'll be joined by the likes of Thomasina Miers, founder of Wahaca, and TV chefs Michel Roux Jnr and Monica Galetti. A stellar list of exhibitors will have you trying the very best food and drink all day long. There'll be fresh juices from B Fresh, Brazilian plonk from Go Brazil Wines, cupcakes from Primrose Bakery and gin from Sipsmith, the independent gin and vodka distiller. For a full list of exhibitors, have a look here. 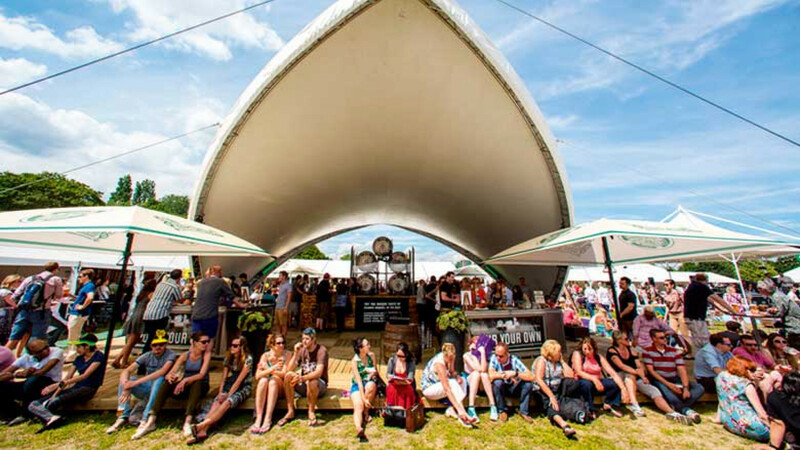 You can get your fill of food and drink at Taste of London with our exclusive discount codes. For Wednesday 17 June and Thursday 18 June tickets, enter the code ESCAPISM15 for £15 entry on standard tickets. For Friday 19 June tickets, enter the code ESCAPISM17 for £17.50 entry on standard tickets.